Hi Tech Refuge : What apps are safe to download? 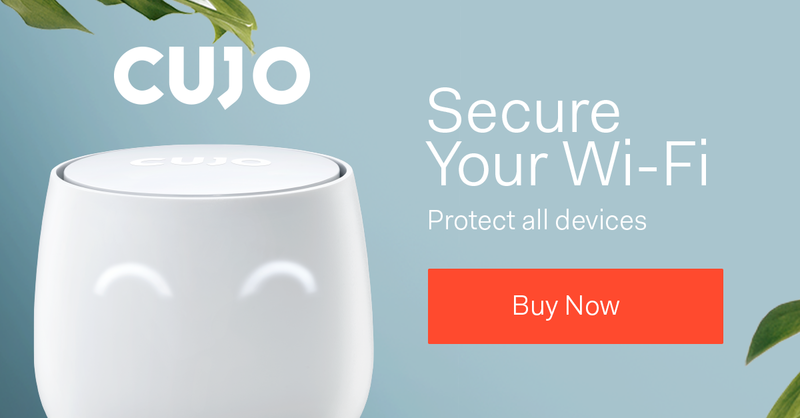 What apps are safe to download? There was an article on how some applications on google play were able to sneak pass the security protocols by bypassing some of the security protocols to get themselves published on google play. 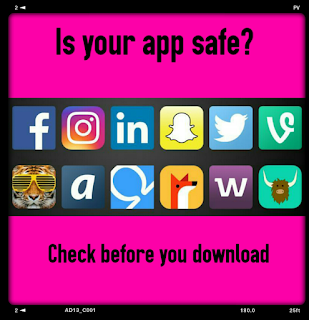 Although google play is the best and one of the most secure areas to download apps you may want to also make sure you are using additional methods or be aware of clues to make sure you are downloading safe apps to your phone. I wrote about some of the easy signs to look for back on March on this blog. This is not for all app downloaded on other platforms this is just for the google play apps on your android device. 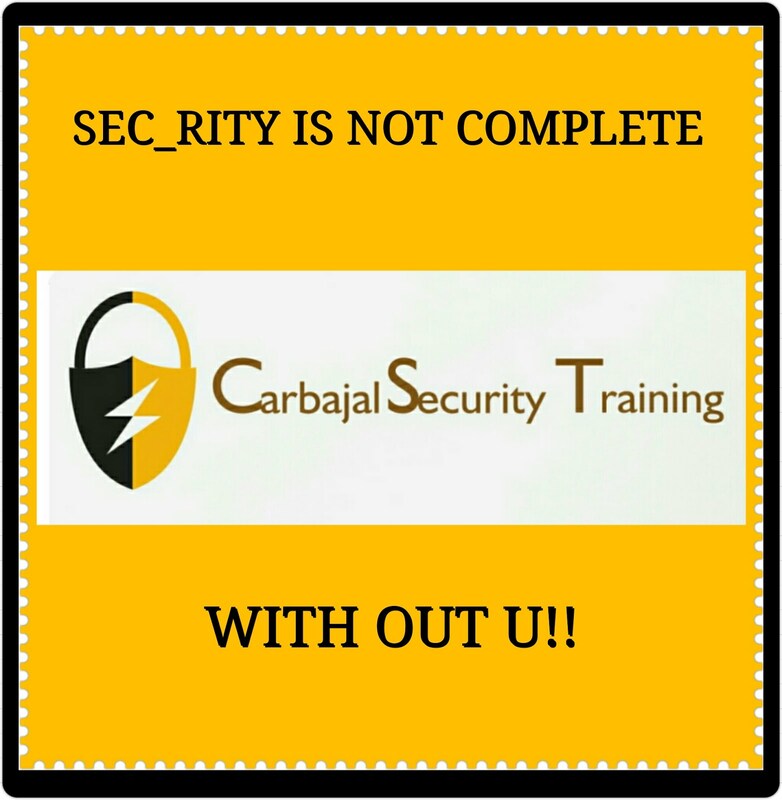 They have corrected the security weakness in their protocols and have an entire department dedicated to making sure you are downloading a safe secure application to use on your device. The first clue or sign is the comments in the app itself. This is why you need to check the comments on the app very carefully. Do not solely rely on the app rating either you need to scroll read some of the comments about the app you are interested in using for your phone. The comment should be very specific and helpful not simply worded like “great app” or “good”. The permission requested for the app you are about to download should make sense. If the apps needs access to your personal files, location or contacts to work then chances are this would be an app you really do not need. The question you should ask yourself about the app is does the access the app is asking for really needed for this app to perform properly? The best advice is when you decide to use an app you should download it from a trusted developer. Large companies or brand name companies spend more time in making sure they are securing the app they are posting on google play. There is a section on the google play store which allows you to see who the developer is and their published apps with contact details. This is a really good sign you are downloading a trusted app.